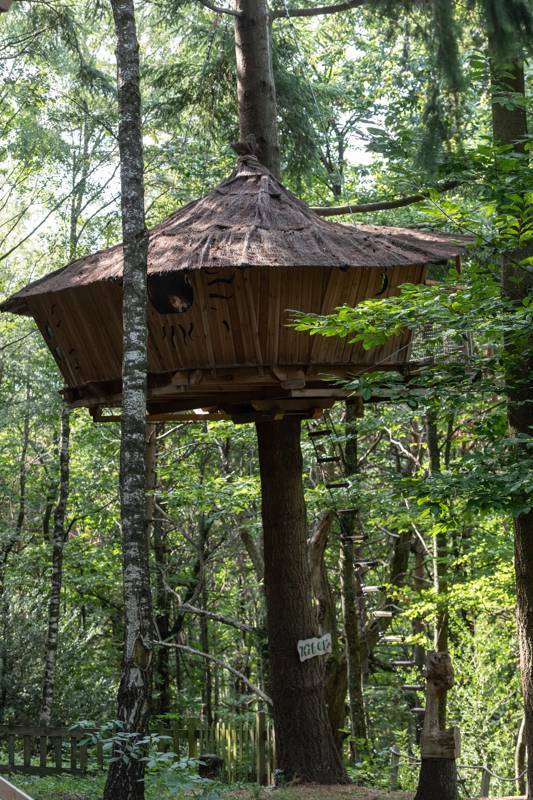 Treehouses aren't the most common form of glamping accommodation but they're certainly the most exciting and there's a growing number of treehouses being built. 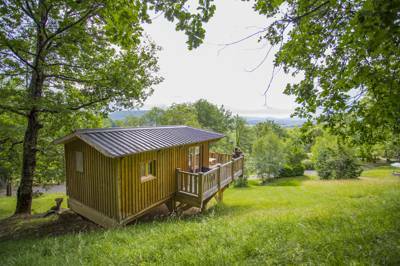 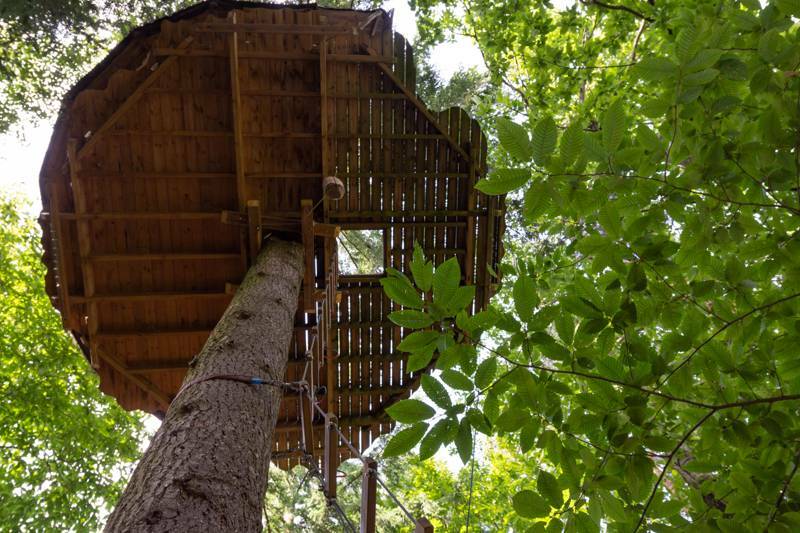 There are some very special treehouse sites in France, from treehouses high in the trees on the Atlantic coast to cabins on tall stilts in the sunny climes of the south. 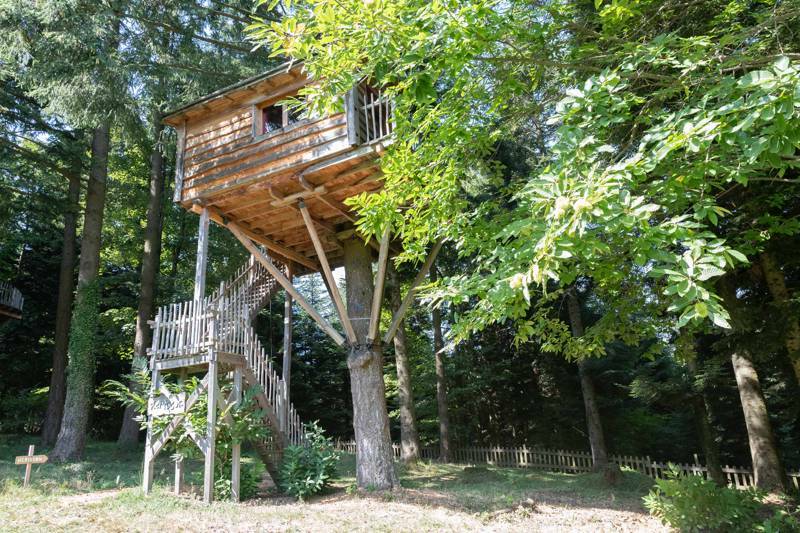 Browse our collection of the best tree houses in France below, check availability and book your holiday online today. 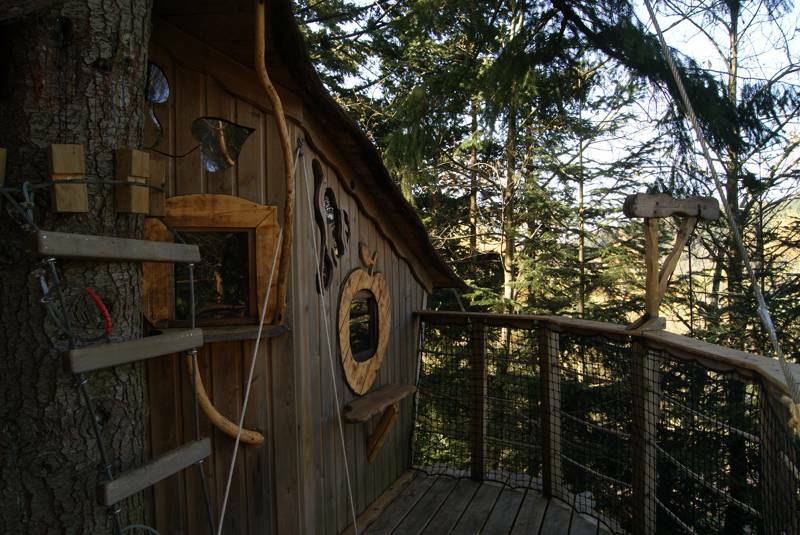 A tree top hideaway for 2 people, accessed via rope ladder. 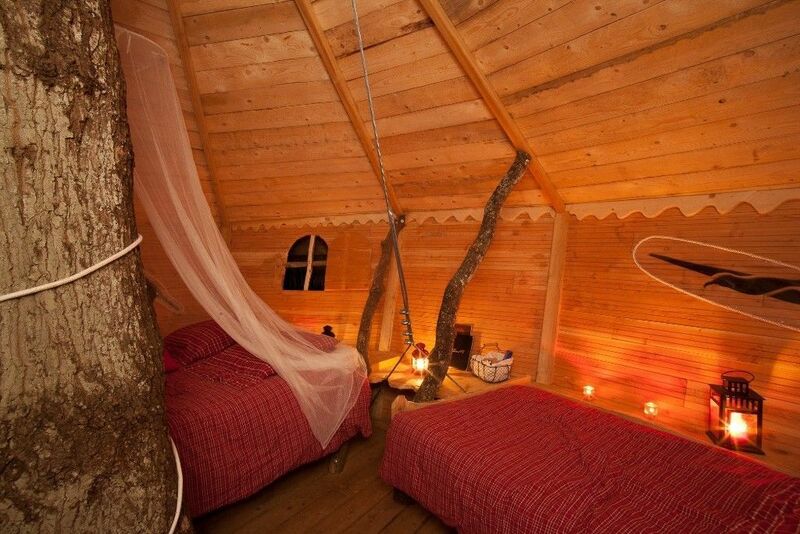 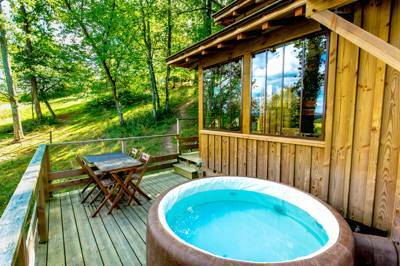 Treehouse Glamping in France, tree house, treehouse, treehouses, tree houses, tree-house, tree-hosues, tree house in France, treehouse in France, treehouses in France, tree houses in France, tree-house in France, tree-hosues in France at Treehouses Glamping in France, Treehouses Glamping in France: A guide to the best tree houses in France – read reviews, check availability and book your treehouse holiday for the best price.